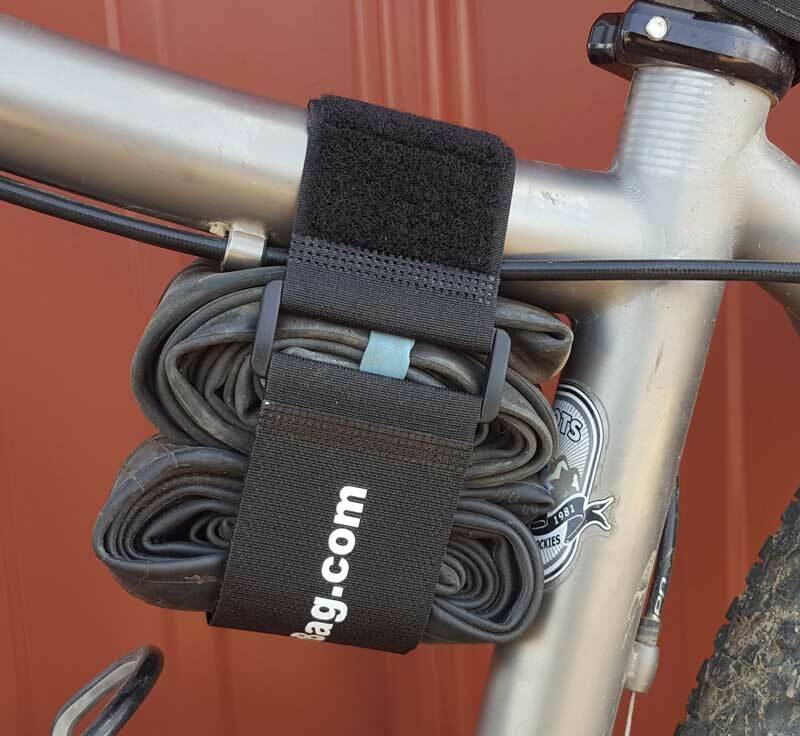 Our versatile bike frame strap makes strapping inner tubes to your bicycle easy. 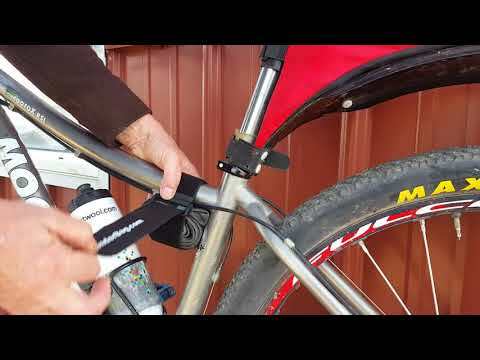 Strap has gripper material to hold position on bike, keeps strap from spinning. These frame straps can be used on any bike frame: road, mountain, BMX... you name it. They are also multi-purpose. Perfect as ski straps, keeping hoses organized, strapping to racks, and anything else you need to strap. These unique, one-of-a-kind, straps include 4.5"of gripper material on one side. 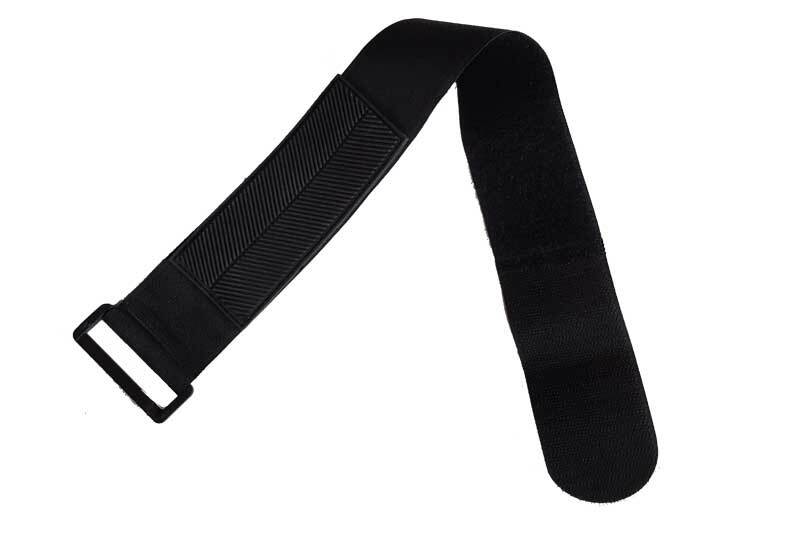 This gripper material helps keep the strap from rotating, providing a "fixed" strap position. Try our silicone adhesive. It increases the stay power of this strap and about anything you need to keep in place.